Selling what you love tends to make for very happy shop sellers. And like anyone who strives for happiness, and as a shop owner, I want this happiness. It makes any and all work ... not work at all. Take blankets, for example. I love blankets. I hoard them like a nut-hoarding squirrel. And yet, I really have no room for any more which means I hunt for vintage blankets for you. 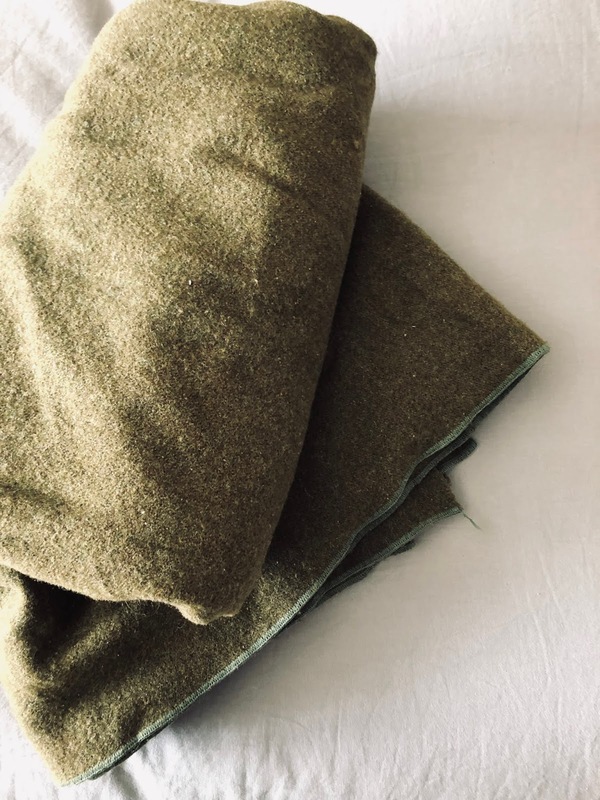 Just found this gorgeous olive green military blanket, and I often come across these. So naturally, I list them as frequently as possible. I also love the baja blankets, the horse blanket, Mexican style ones. They come in gorgeous pastels as well as more primary colors, and everything in between. I sell tons of them and try to list them as often as possible. These blankets are great as a throw over a chair, sofa, or even a bed. And they double as a great stadium or picnic blanket! A blanket can instantly liven up a neutral room, making it homey, warm and comfortable. 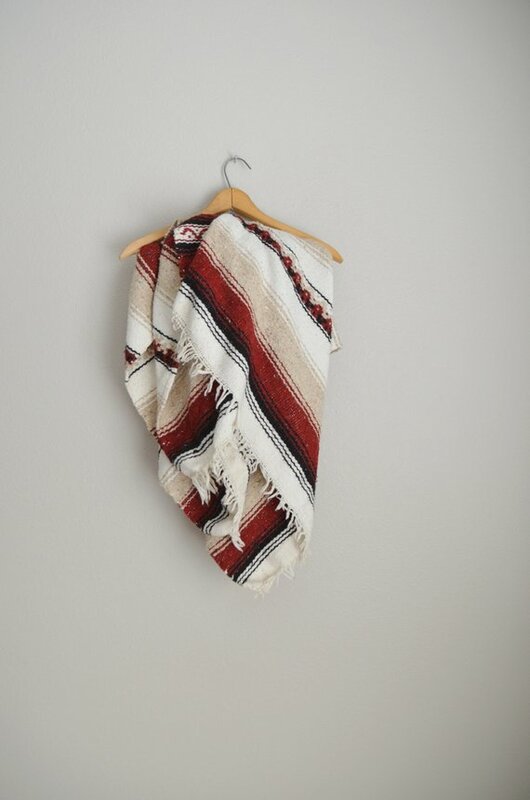 Not to mention, each vintage blanket is one of a kind with its own history and patina. You can't buy that kind of love in new throws! Head on in and check out the blankets I currently have. ◄ I get new ones in (and out of) the shop year round, so things are always changing. And they sell fast. From wool to cotton, I try to find all sorts. Happy New Year and stay warm this January!